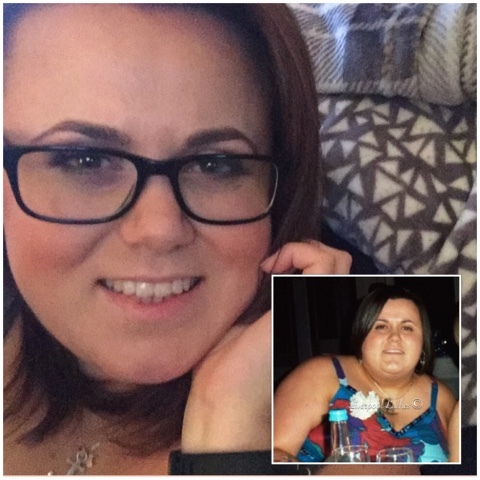 I'm always keen to try products to make my working life easier, more effective and most importantly, more efficient. 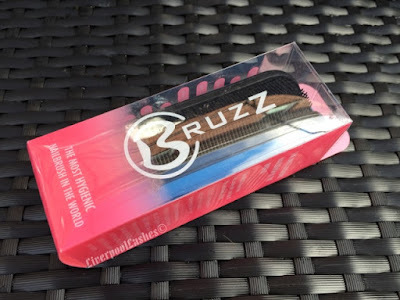 Bruzz claims to be the most hygienic nailbrush in the world which I thought was a pretty bold statement, but I was keen to move my current nailbrush aside and give it a try. 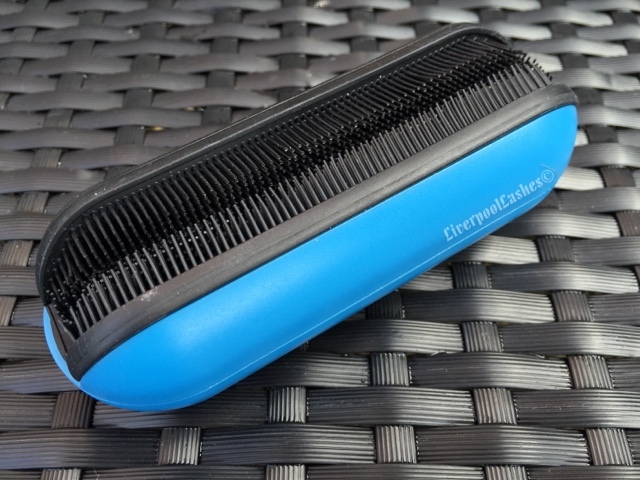 Immediately it's easy to see why it's the most hygiene brush due to the clever design allowing you to literally clear both the nail plate and sidewalls with one sweeping motion as well as it's simple concept of the removable bristles which allows you to easily clean it. The concept is three sides of soft bristles that work together to gently move any dust quick and efficiently. This is opposed to a traditional nailbrush which ultimately is flat, so therefore it requires more of a sweeping action at each angle to ensure that any debris is removed. It's clear that the designers have thought of everything with this product. I was a little concerned initially that, although it is fully sanitisable, it may be harder to thoroughly clean due to the bristles being more tightly packed at the different angles. 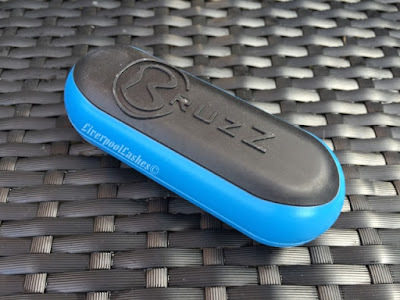 however the entire anti bacterial bristle section is rubberised and pops out so you can ensure a completely hygienic experience to your clients. I also like the ergonomic shape and size as it literally fits in your hand perfectly. Personally I think once you've used a Bruzz, you'll see that it really is a 'must have' product in your kit. I've already considered throwing away my old brush as this is what I'll be using from now on. At the end of the day, time is money and as we all know, thorough preparation is the key to a good nail service. I highly recommend it! * item was provided for review but opinion, as always, is my own.